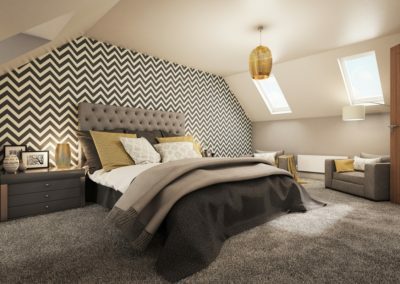 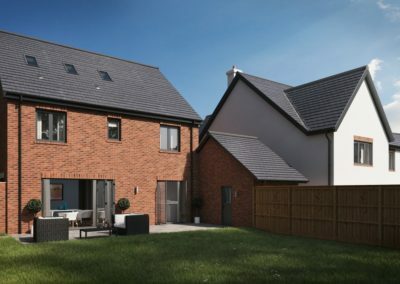 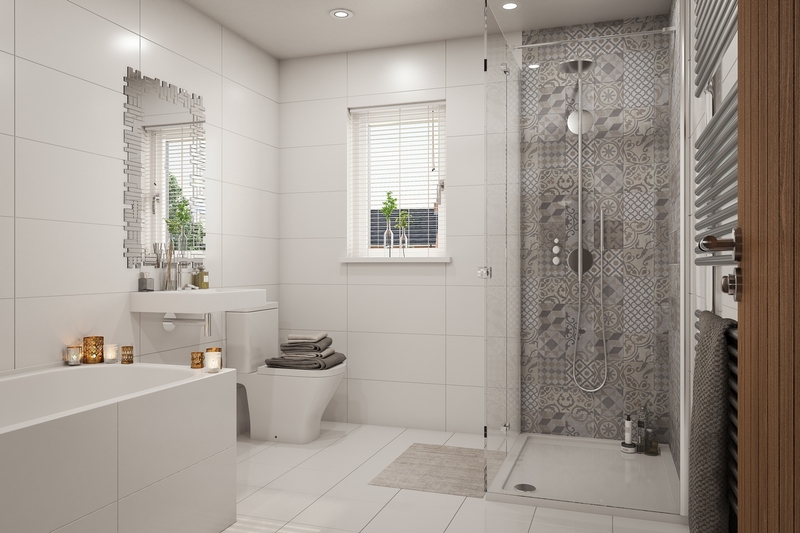 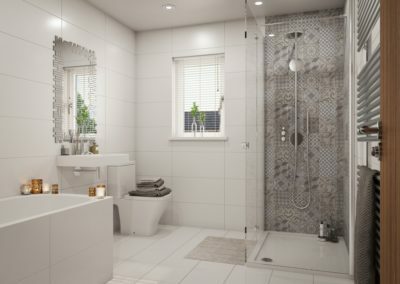 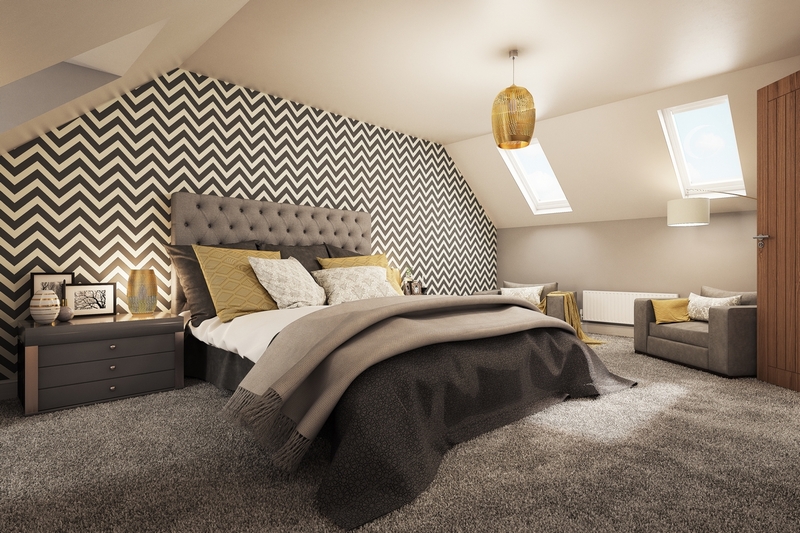 A development of impressive 4 & 5 bedroom family homes, it is the perfect place for growing families who desire the luxury living in the city of Swansea. 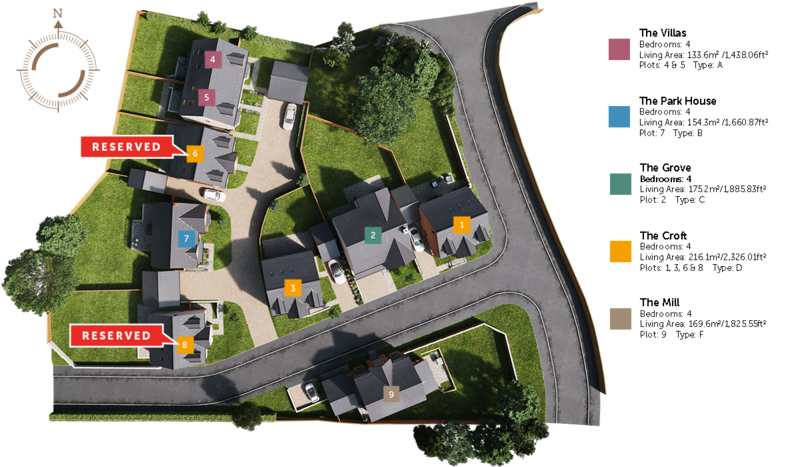 The development of 9 houses is ideally located in the suburb, offering privacy yet perfect accessibility to the city. 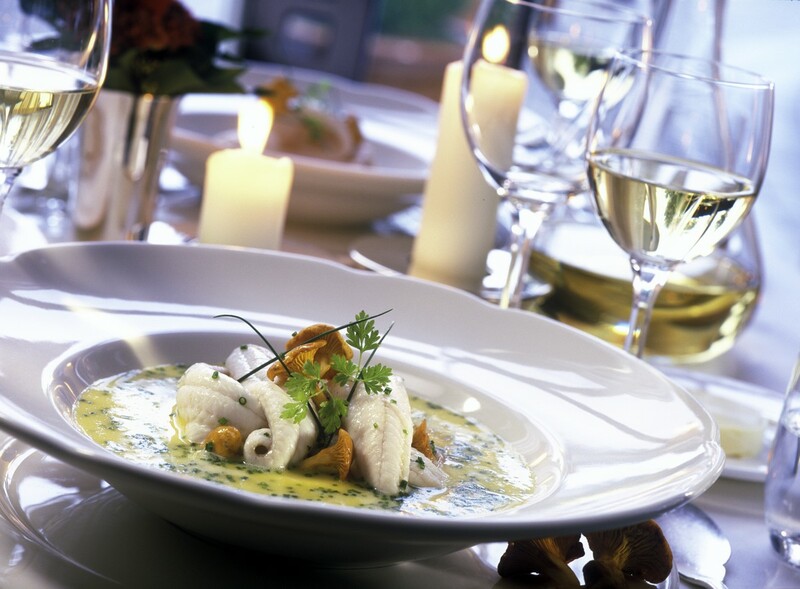 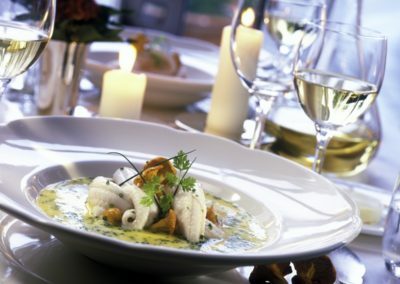 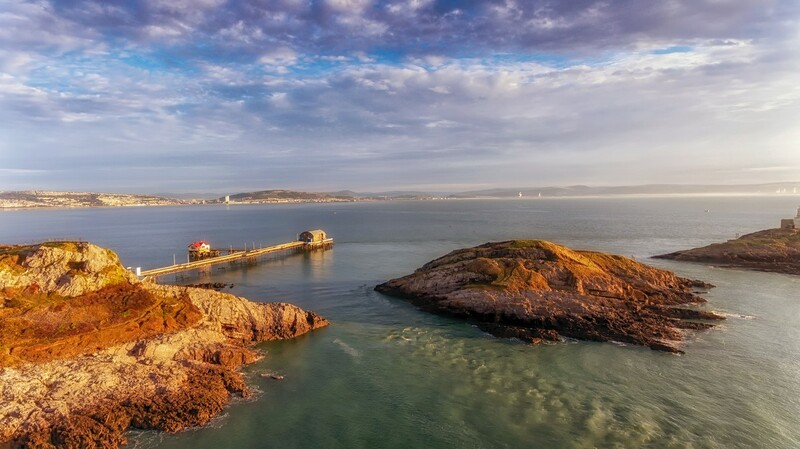 Killay is an affluent and cosmopolitan Swansea suburb, which offers all the benefits of modern city life. 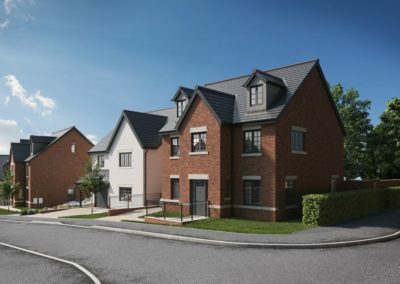 Its tree lined streets and wooded areas lend the village a relaxed urban vibe, yet it is highly accessible to all local amenities. 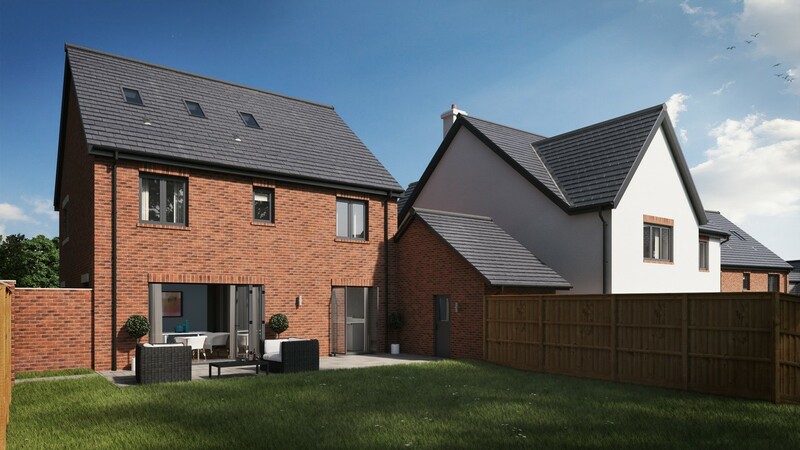 Swansea City Centre and the train station, with direct links to West Wales and London, are within a 15 minute drive and the bars and restaurants of Uplands are even closer. 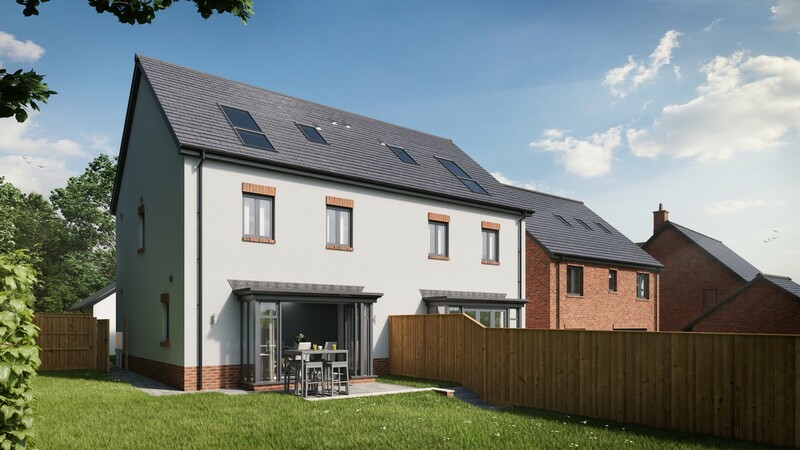 A friendly local shopping centre, which is less than a five minute stroll, features a good range of independent shops and facilities, and the location is also ideal for schools and universities. 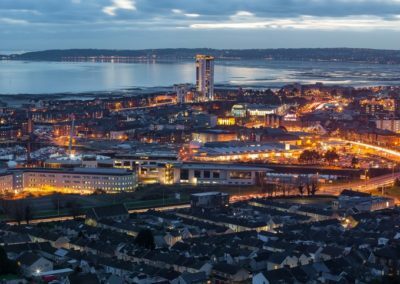 High rating secondary and primary schools are located nearby and the area also feels the impact of Swansea University’s buzzing cultural scene, with many of its academics – and medics from the nearby hospital – choosing to live in this desirable neighbourhood. 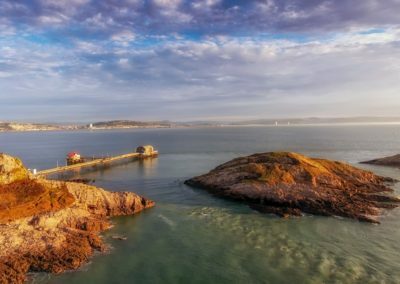 A wood-lined cycle path leads from Killay to Swansea’s stunning coastline, which offers beachfront access to the charming village of Mumbles with all its stylish shops and restaurants. Within a 10 minute walk you arrive at the wonderfully varied countryside of Gower, the country’s first designated Area of Outstanding Natural Beauty. 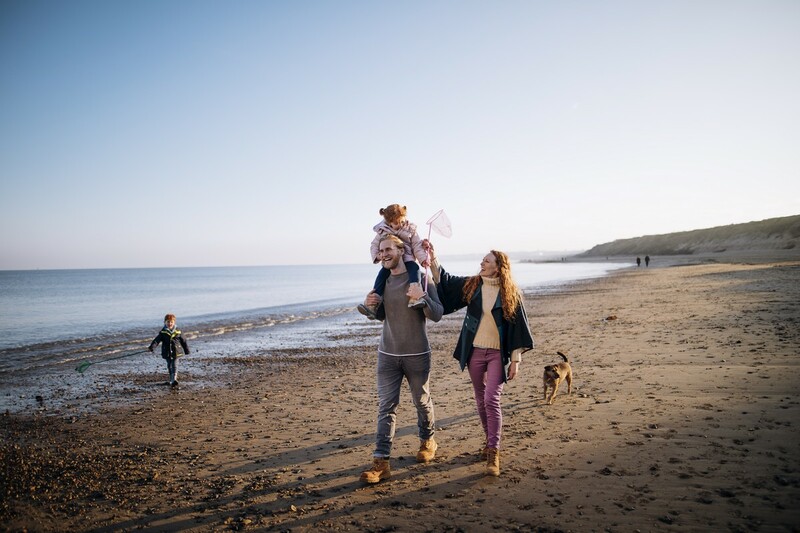 A haven for nature lovers, surfers and all who enjoy the outdoor life – a weekend in Gower breathes new life into every jaded soul. 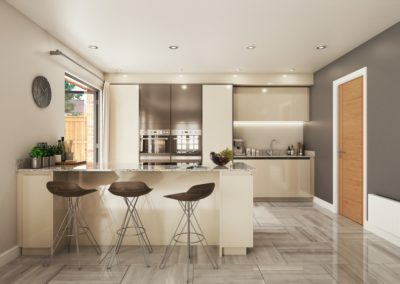 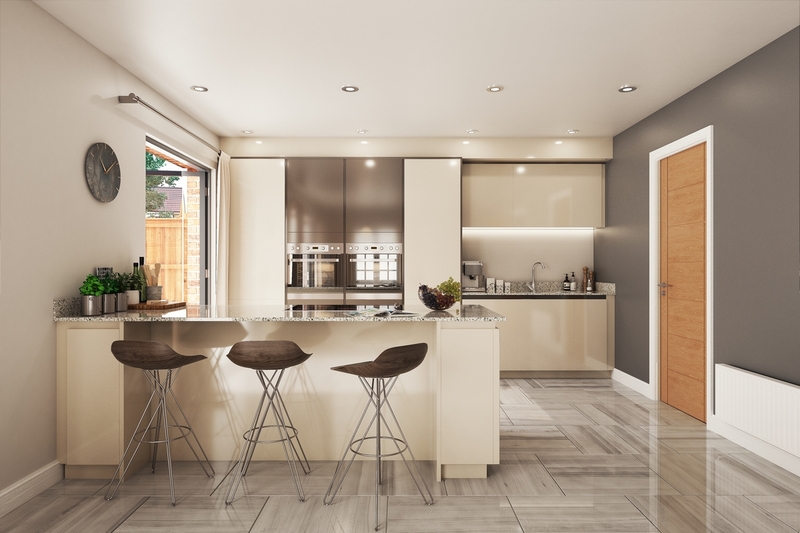 The only one on the development, The Park House is a distinctive four bedroom home offering a contemporary open-plan kitchen/dining area, creating the perfect relaxing and living space. 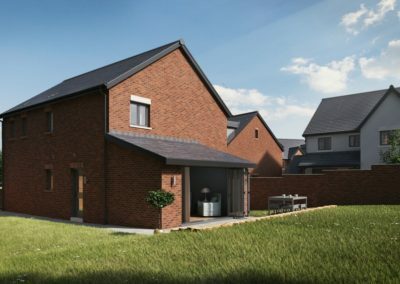 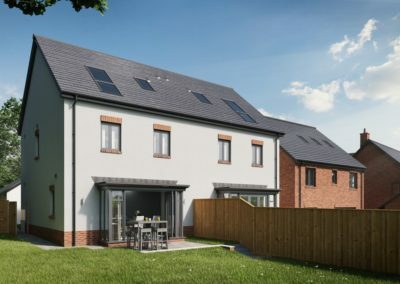 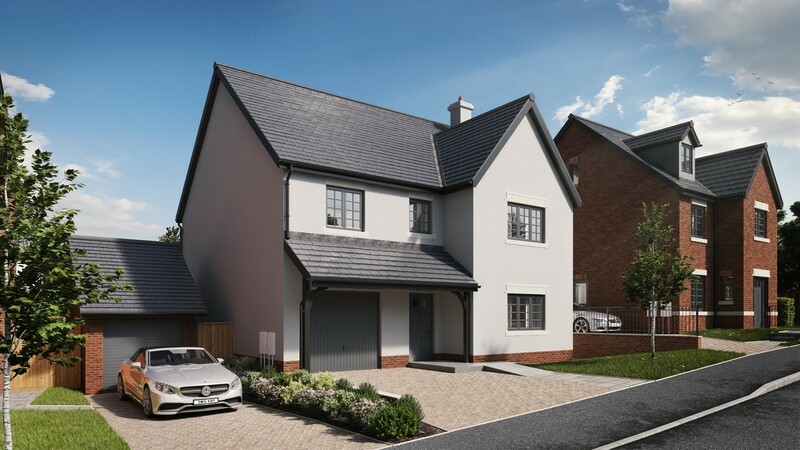 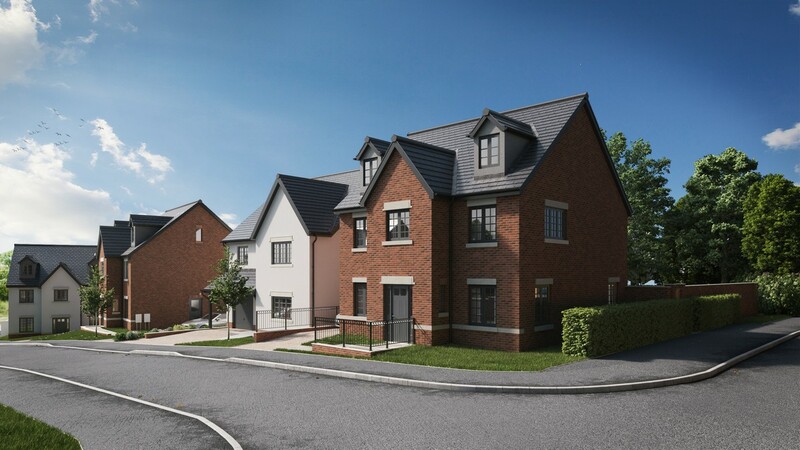 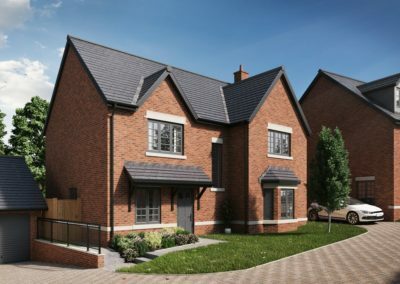 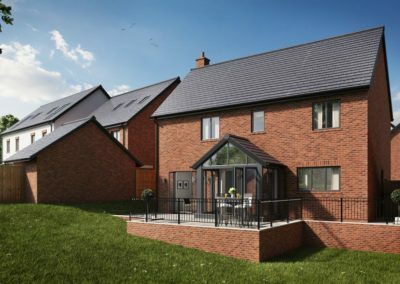 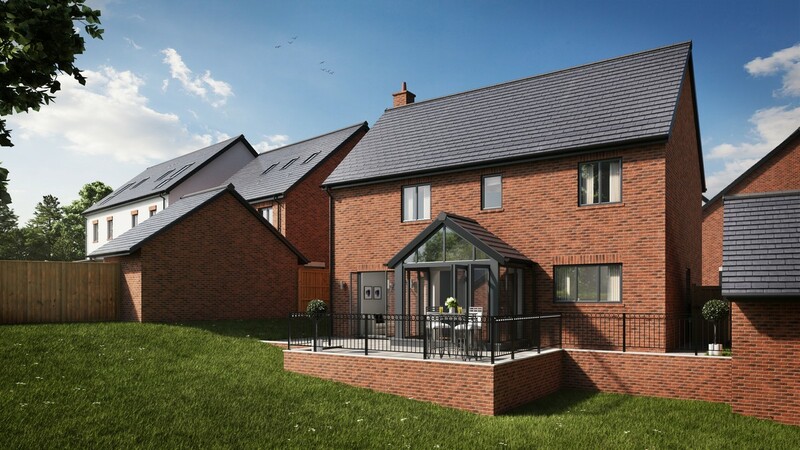 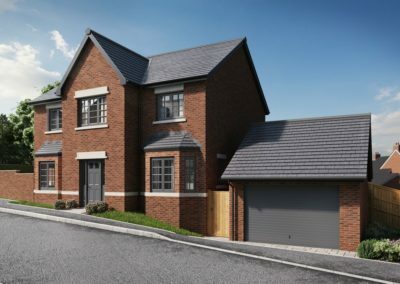 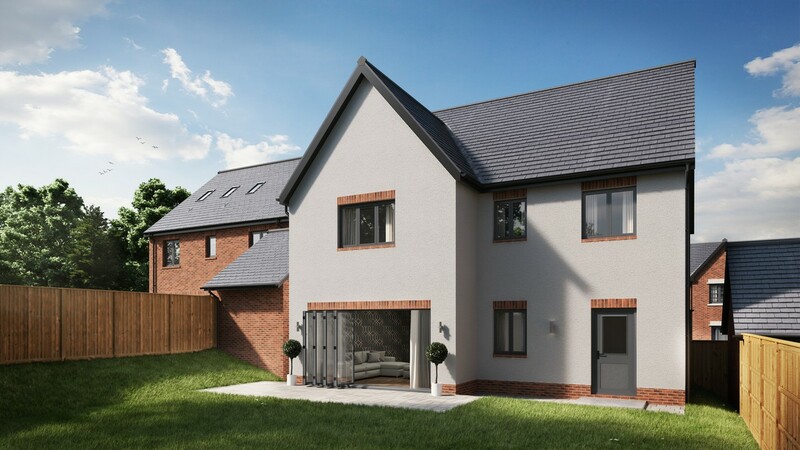 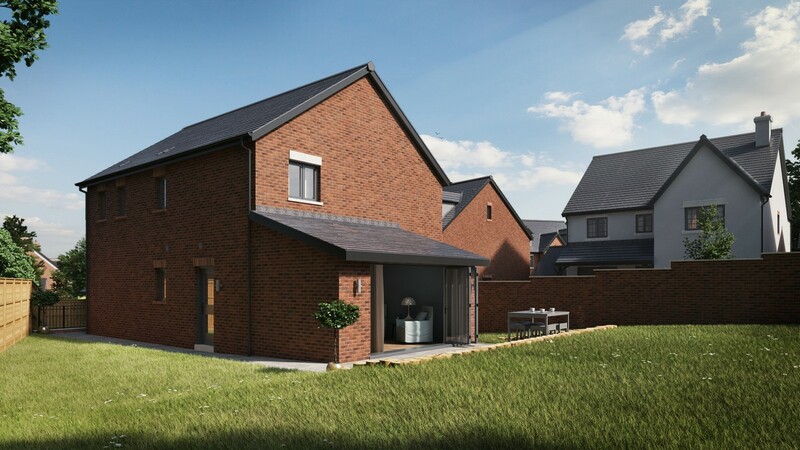 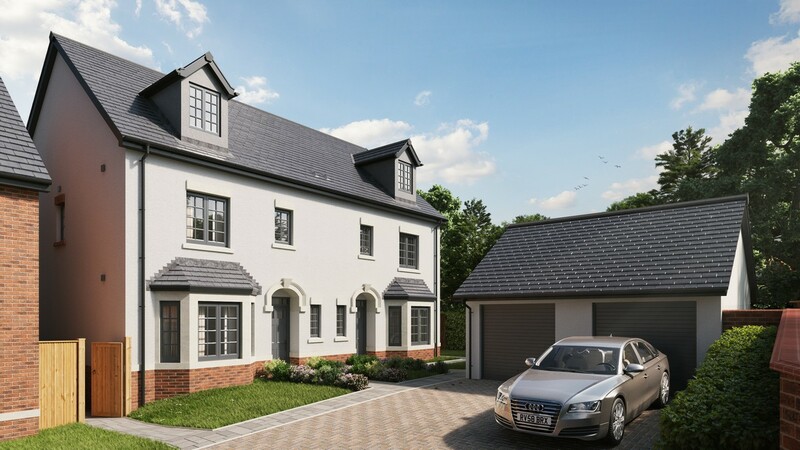 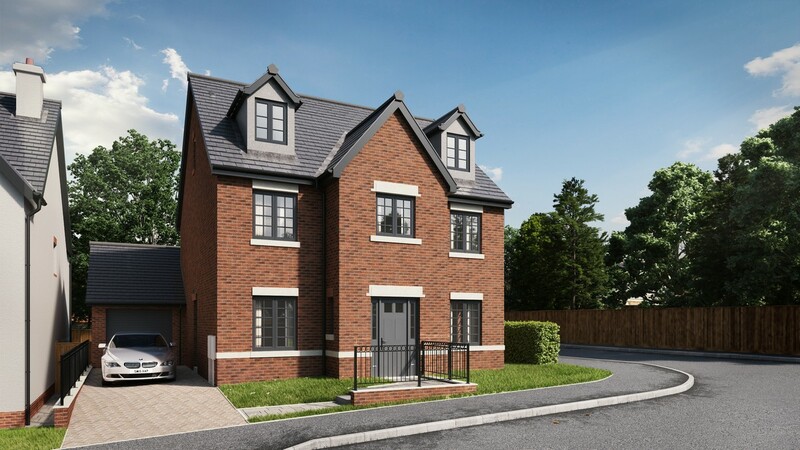 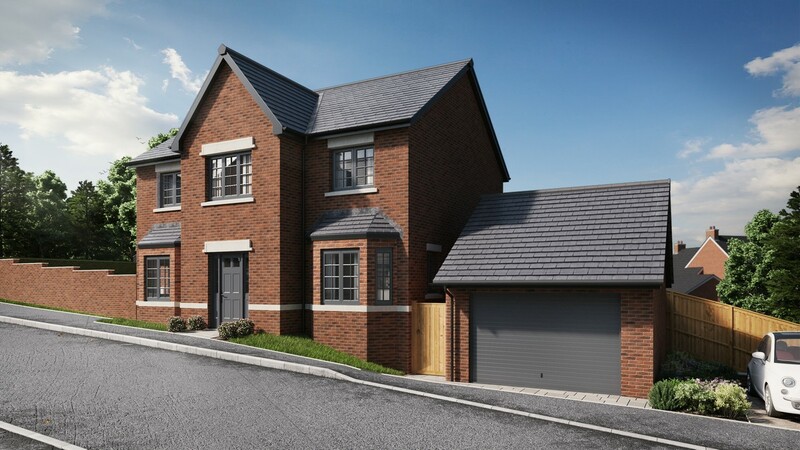 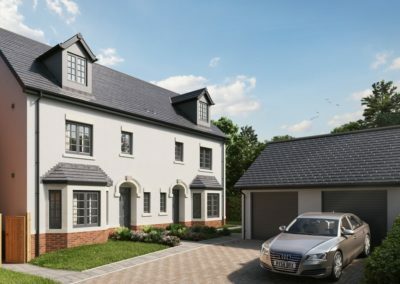 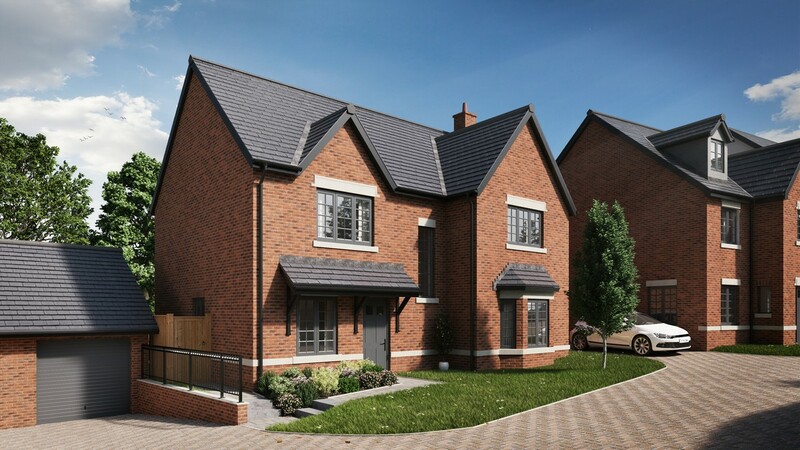 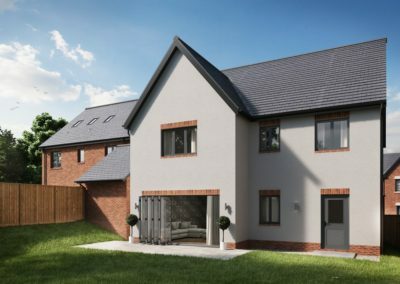 The Grove is a spacious four bedroom family home, offering an integral garage and an open-plan kitchen/dining and family area, perfect for entertaining family and friends. 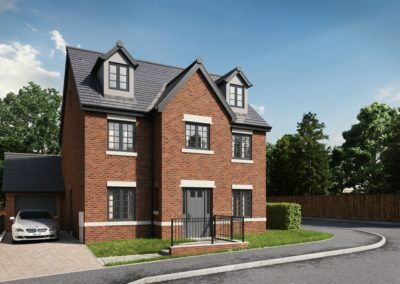 Set over three floors, The Croft is an impressive and spacious family home, boasting a dedicated study room, perfect for when you want to work from home, along with four large double bedrooms. 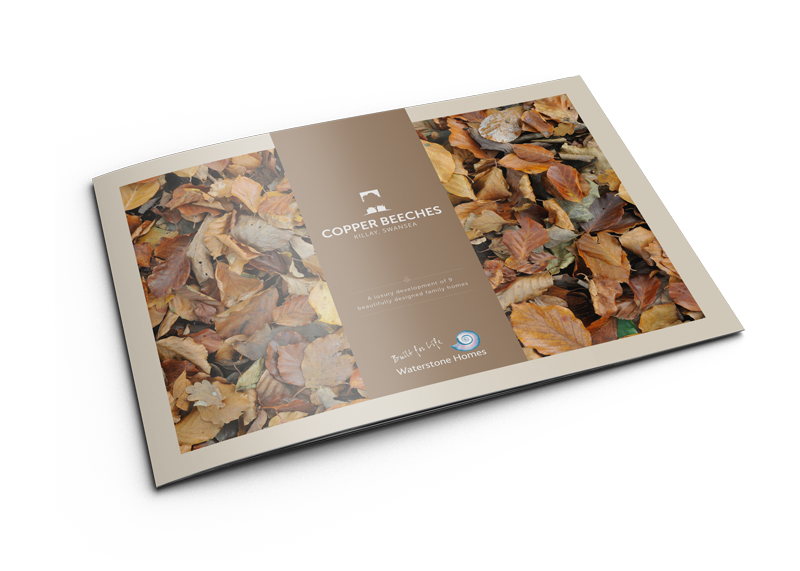 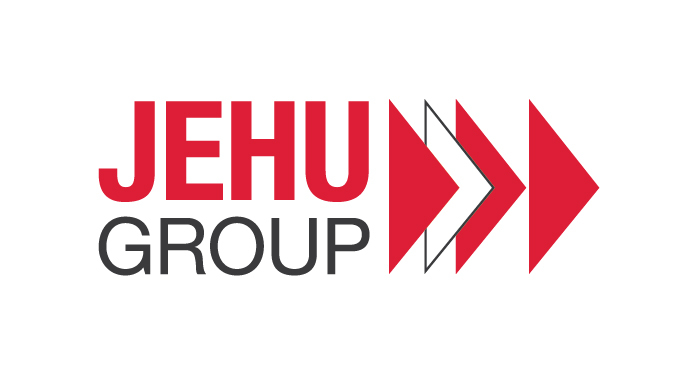 View our Digital brochure to see a more in depth view of the development.